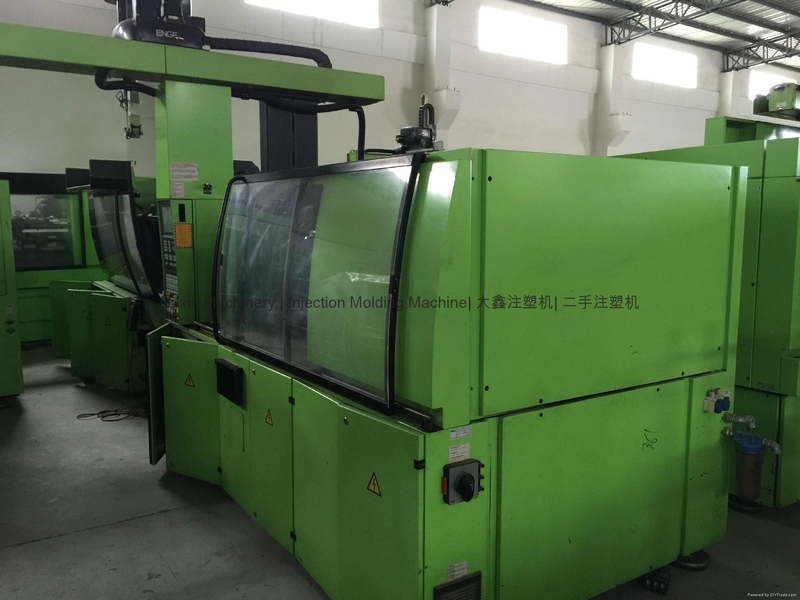 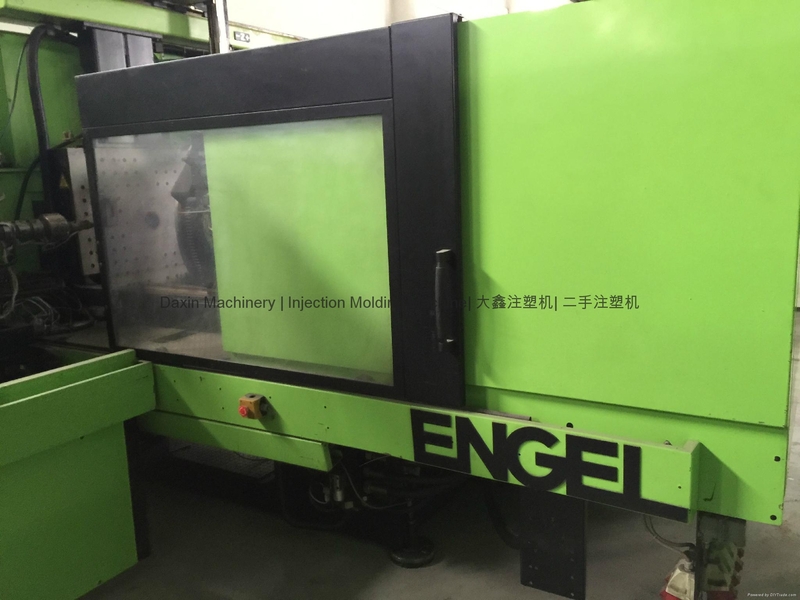 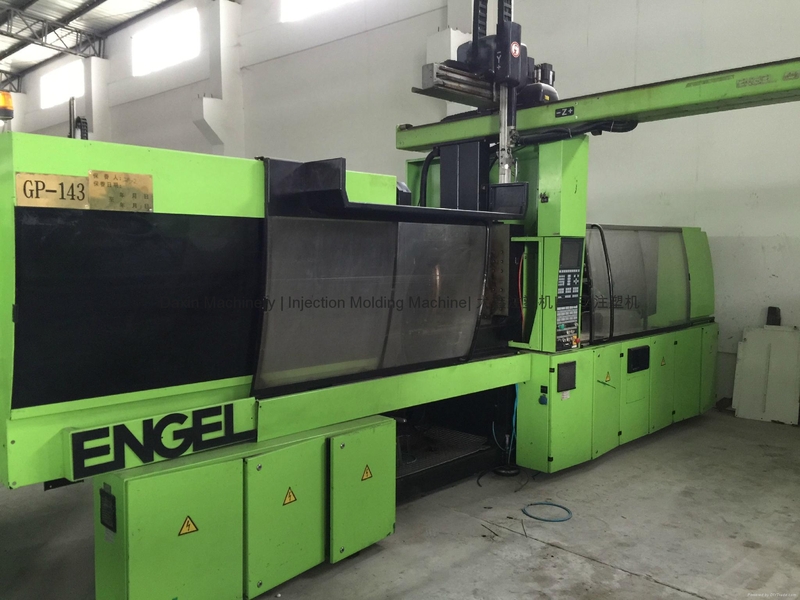 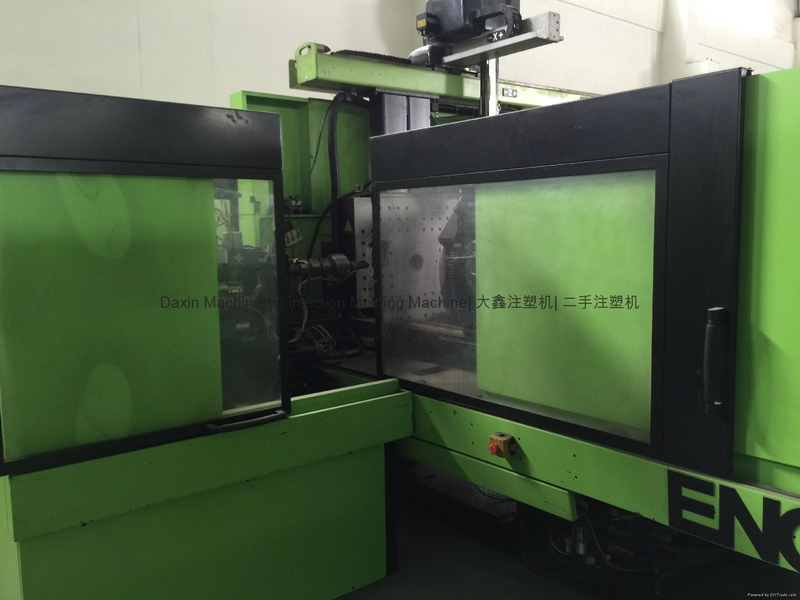 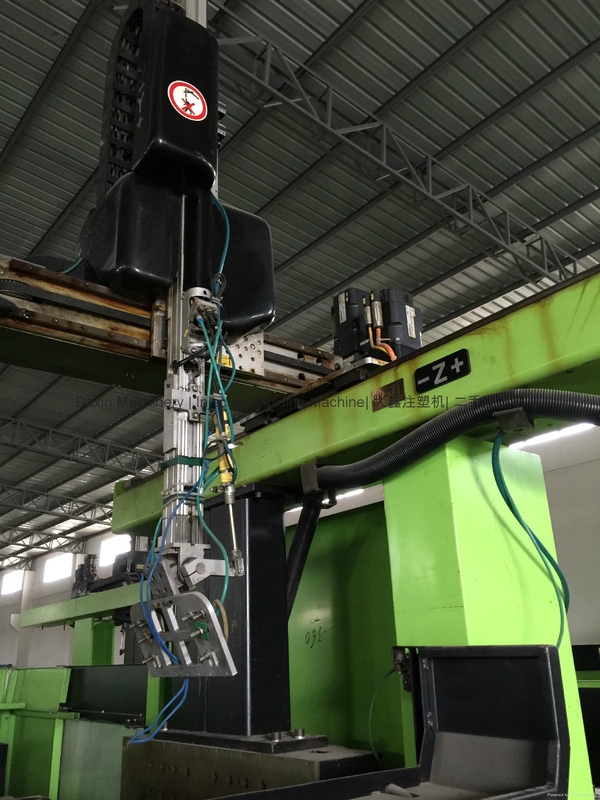 Engel 200t two color (L shape injection) injection molding machines. 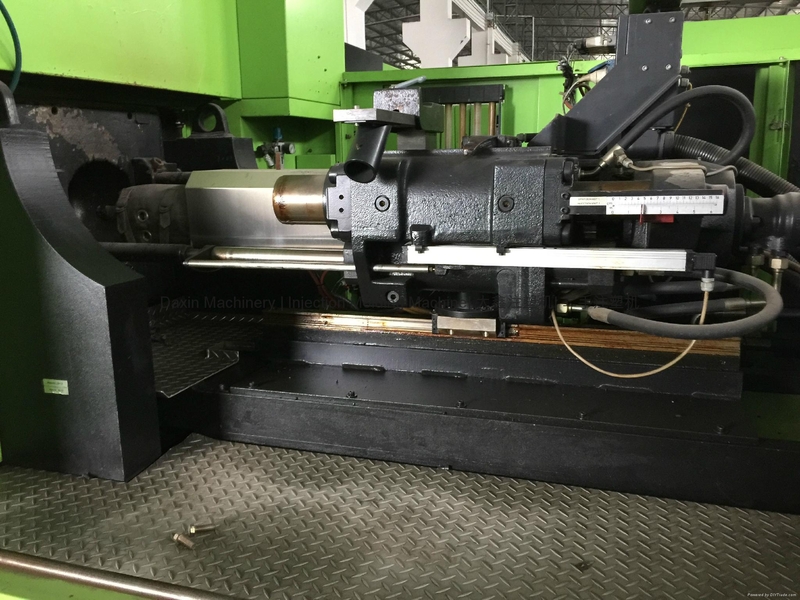 Screw diameter (A) : 30mm. 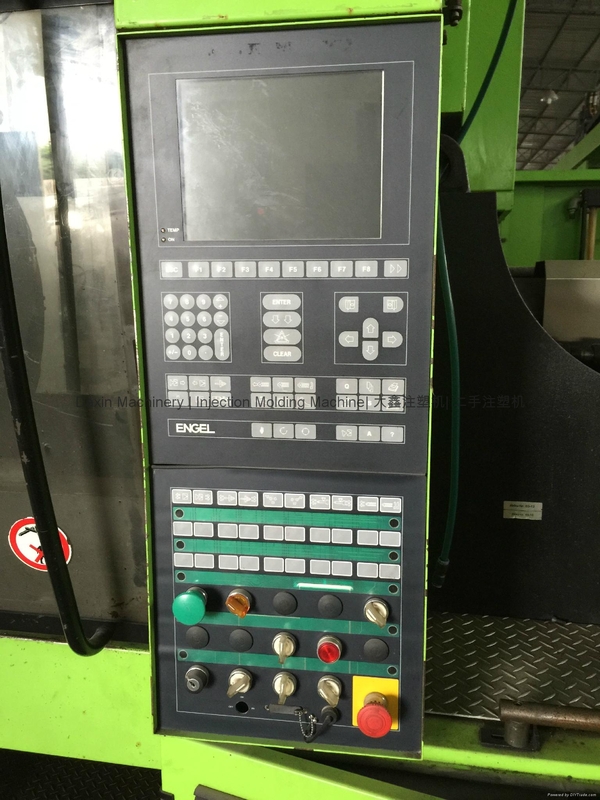 Diameter of rotary table: 950mm. 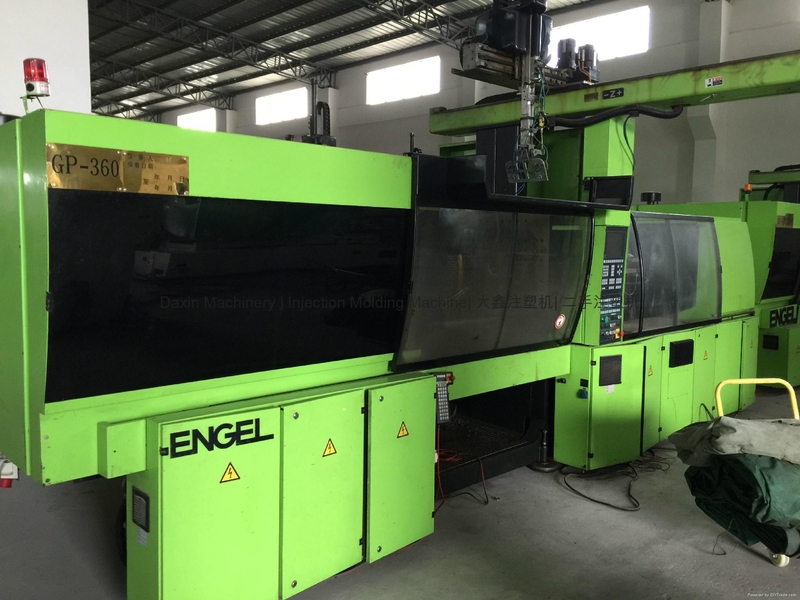 A few units available.Machines come with Engel robot hand (servo). 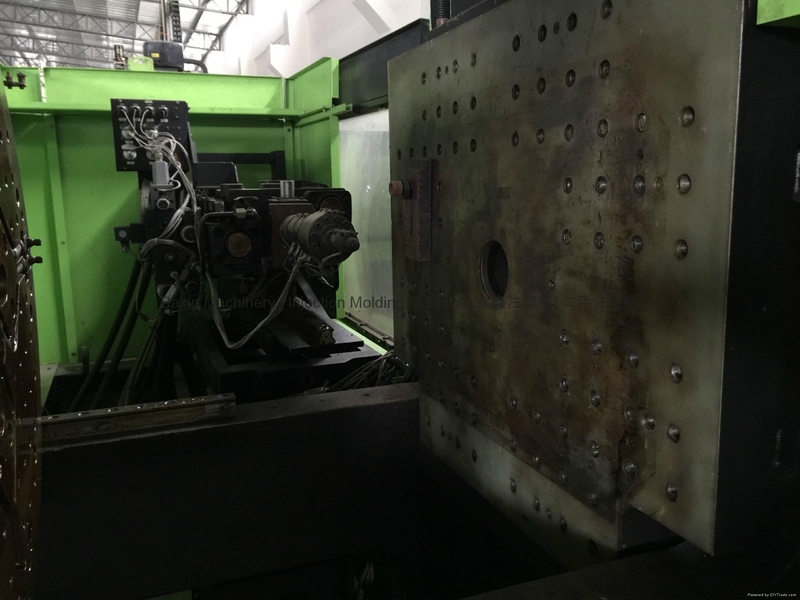 Machines do come with original condition without being reconditioned.Customers can inspect machines.